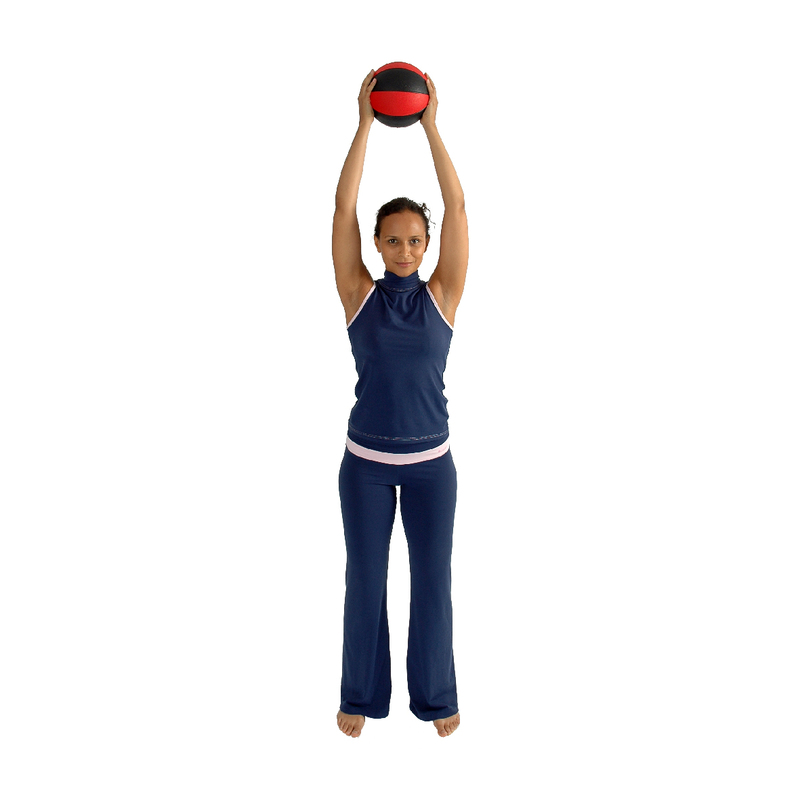 A medicine ball is often used for rehabilitation and strength training as it plays an important role in the field of sports medicine. A medicine ball (also known as an exercise ball, a med ball, or a fitness ball) is often used for rehabilitation and strength training as it plays an important role in the field of sports medicine. Medicine ball training is one of the oldest forms of strength and conditioning training – the first reference to wrestlers training with sand filled bladders appears in Persia nearly 3000 years ago. In ancient Greece the physician Hippocrates had his patients throw them back and forth for injury prevention and rehabilitation.